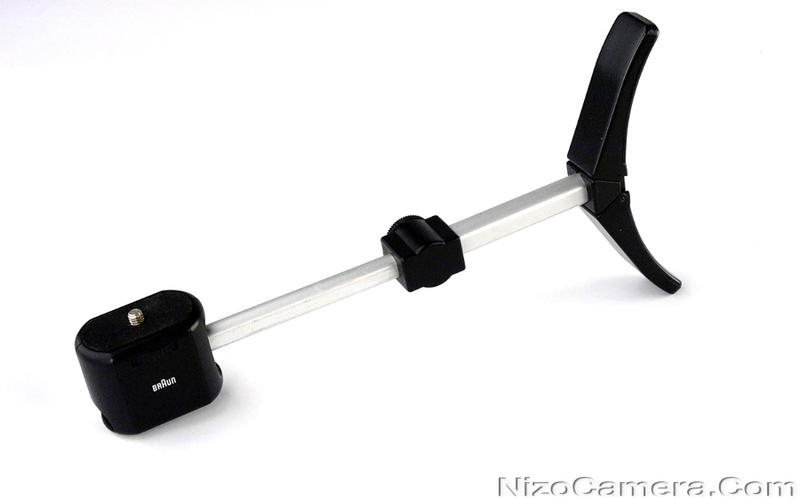 Nizo shoulder support. Steadies the camera for hand held filming because it gives additional direct support from your body. 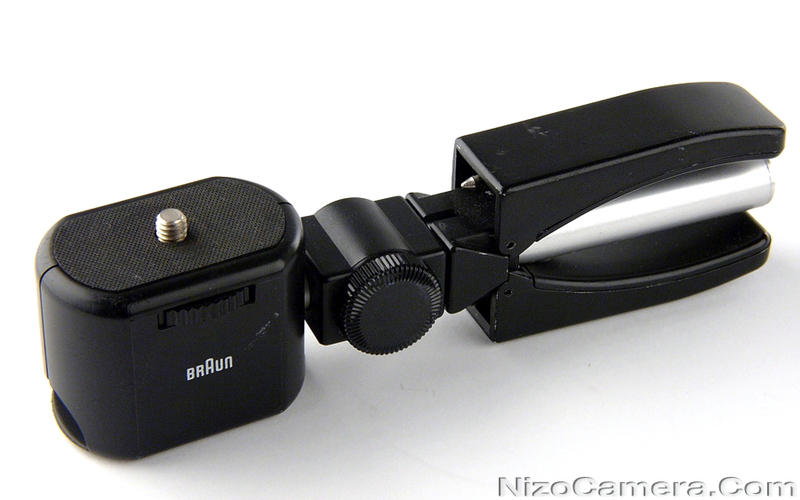 Will fit all universal, compact Nizo + many other Super 8 mm film cameras with 1/4’’ tripod mount.